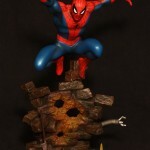 Statue Marvels Exclusive: Spider-Man Blue Variant Action Statue Limited Edition of 50. We’ve mirrored the photo here. Click the thumbnail to check it out. 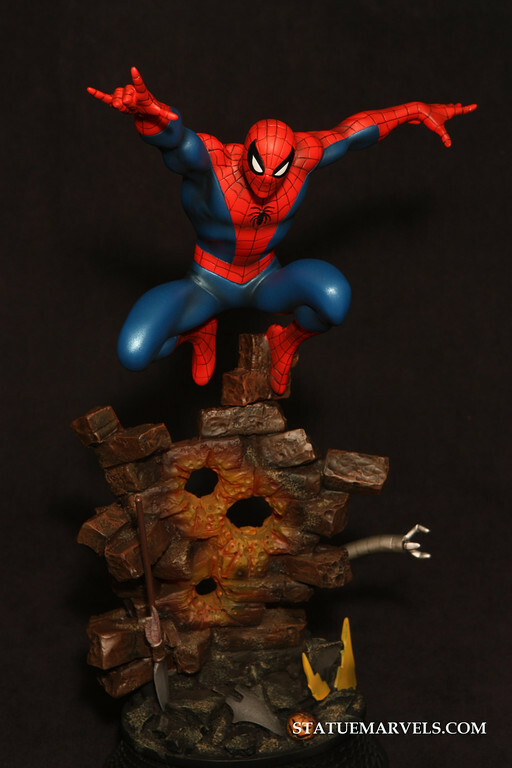 Out of my price range, but a sick looking statue, and dig the fact it's autographed.